Wilderness is a small coastal town next to the N2 national route in the Western Cape, South Africa. It is part of the bigger Garden Route National Park that stretches from Wildernis to Tsitsikamma further east. The garden route is the third most popular tourist destination in South Africa after the Kruger National Park and Cape Town. The Wilderness Lakes received its status as Wetlands of International Importance on 28 June 1991. 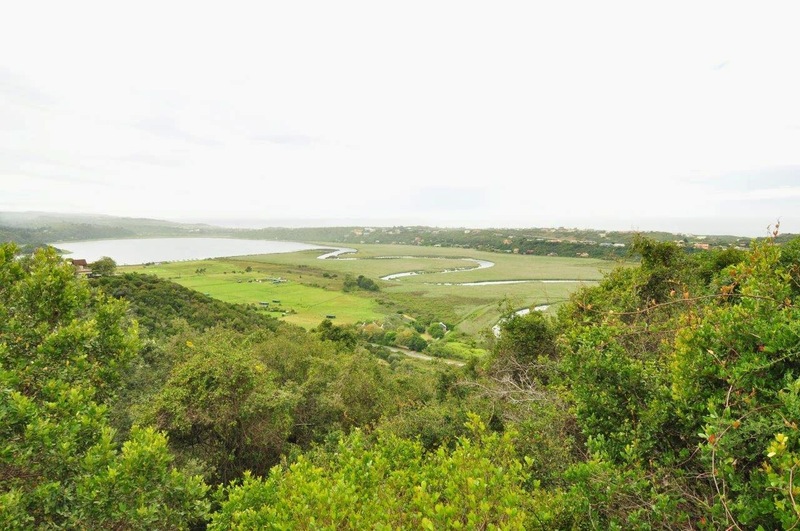 The wetlands, which are now managed by South African National Parks (SAN Parks) according to the Ramsar convention, include the Serpentine river, Island Lake, Langvlei and Rondevlei. These lakes, each a wetland by itself, form a link in the chain of the Touw River that meets the sea on the 18 kilometer stretch of beach at Wilderness. These wetlands support 285 endemic plants, 32 fish species, up to 300 bird species, and a variety of invertebrate. Due to the slow moving water through the system, the lakes also play a major role in flood control. The area is seen as a holiday destination and many tourist activities and attractions are available. The most popular activities include hiking around the lakes and indigenous forests, mountain biking, fishing, canoeing, skiing, sailing, swimming, birding, and even paragliding. SAN Parks offer good quality and well situated accommodation in the form of self-catering chalets and camping sites at Ebb & Flow, on the banks of the Touw river, just 3 kilometers outside town. In town and in the neighbouring areas are several camping sites, B&B units, self-catering chalets, guest houses, and hotels available. First class restourants offer a wide range of menus and are open most hours of every day and night. Wilderness has a moderate climate throughout the year with rainfall not limited to a specific season. It boasts an average of 200 sunshine days per year. Located next to the N2 between the bigger towns of George and Knysna with the George airport only 30 kilometers away, Wilderness is one of the most accessible national parks in South Africa. Follow the Picures link on the left or visit the facebook page, www.facebook.com/saramsar for more pictures taken during our visits to the wetlands and surroundings.